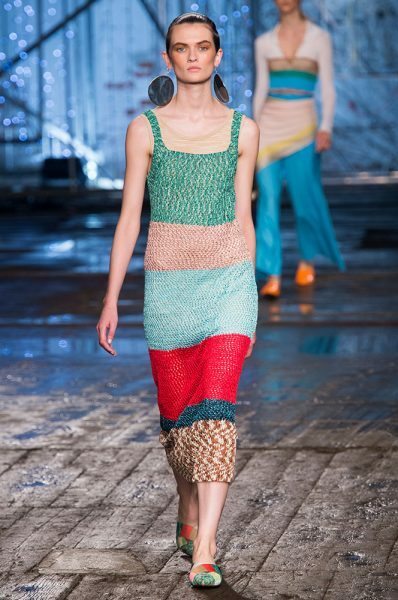 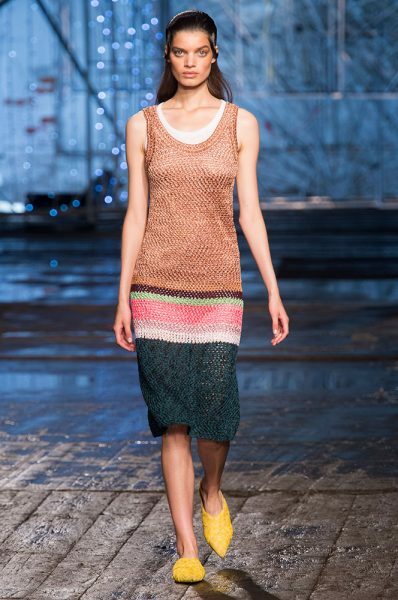 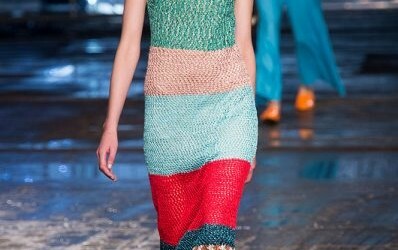 Missoni is an Italian based fashion house that was founded in 1953. 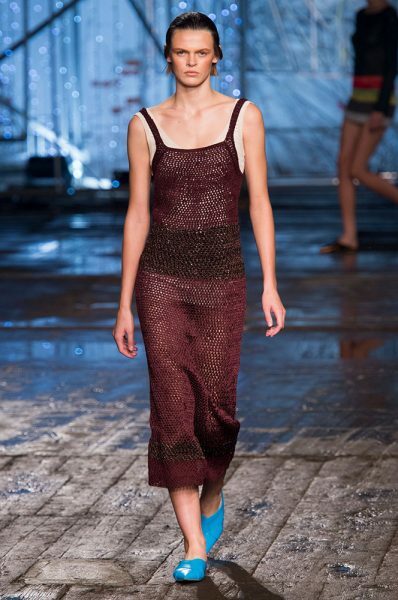 The fashion house is famous for presenting leather and cotton dresses. 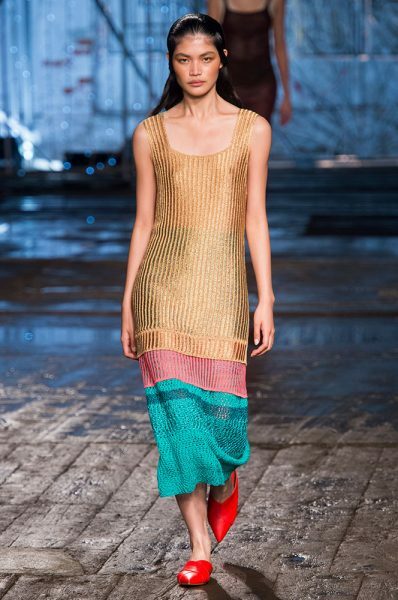 Recently, the brand showcased its collection through Missoni Spring 2017 Runway that presented its ready-to wear dresses. 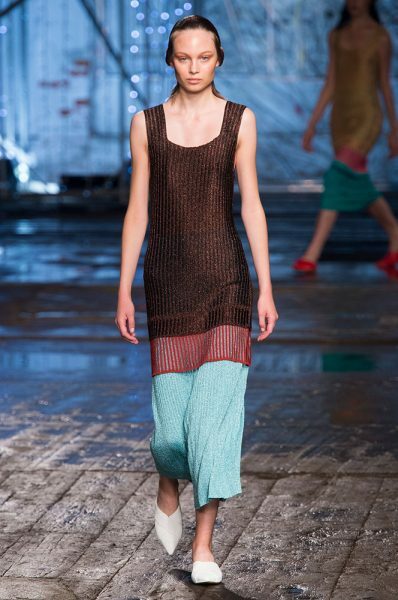 There are both long and shirt dresses in this collection that is decorated with beautiful bright colors. 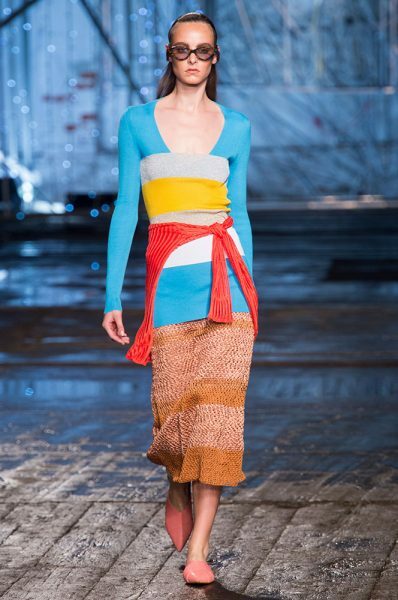 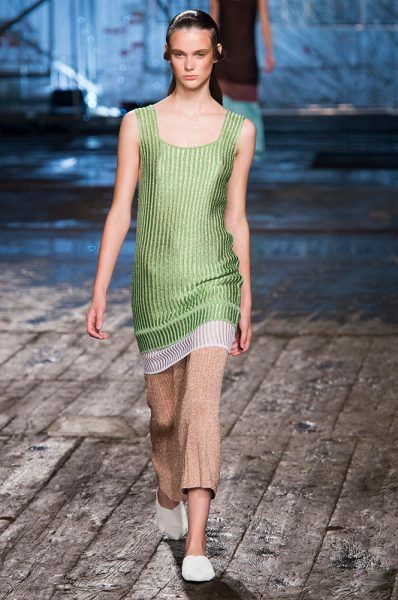 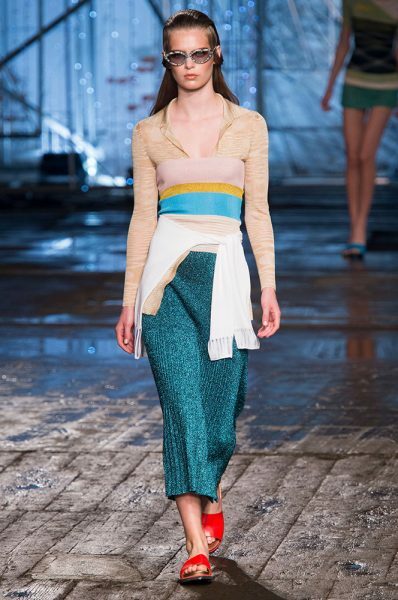 You can view few lovely pictures of Missoni Spring 2017 Runway here below.